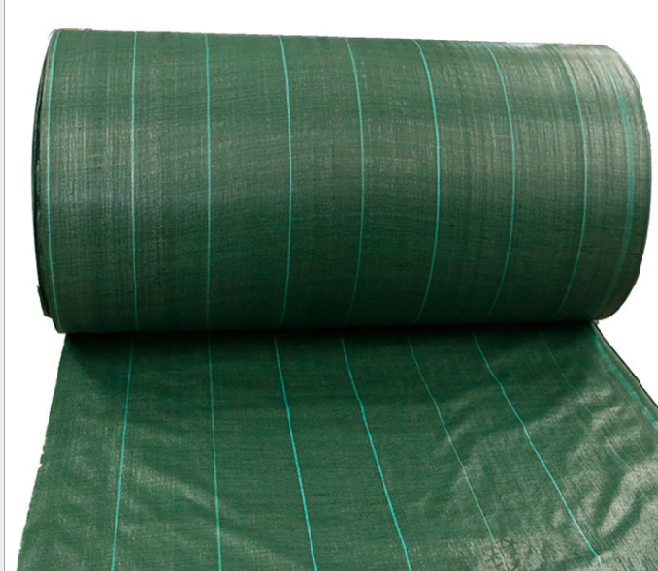 PP Weed Mat is also called PP Ground Cover, Weed barrier Fabrics,Anti Grass Cloth and PP Weed Control Mat . 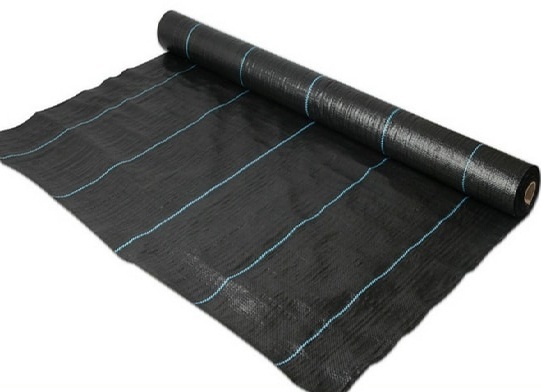 It is woven polypropylene fabric with selvedge edge,and the edge is non-fraying. 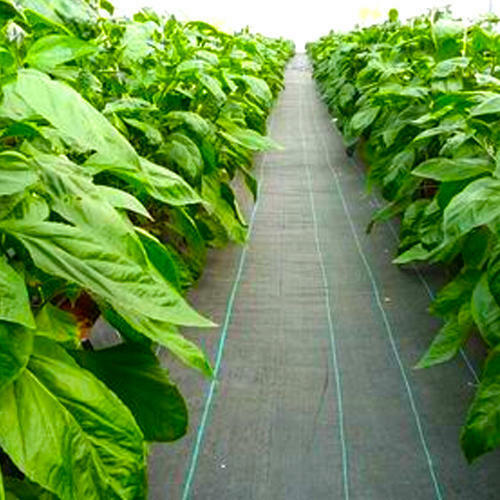 The PP Weed Mat is used for weed control in horticulture,nurseries and landscaping. 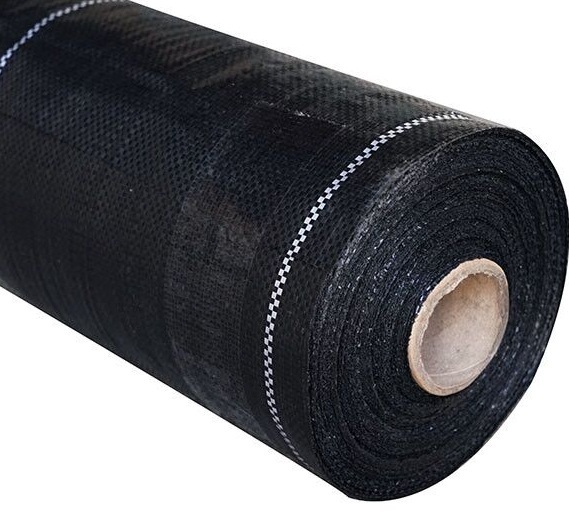 It is designed to cover soil areas as the weed suppressant. 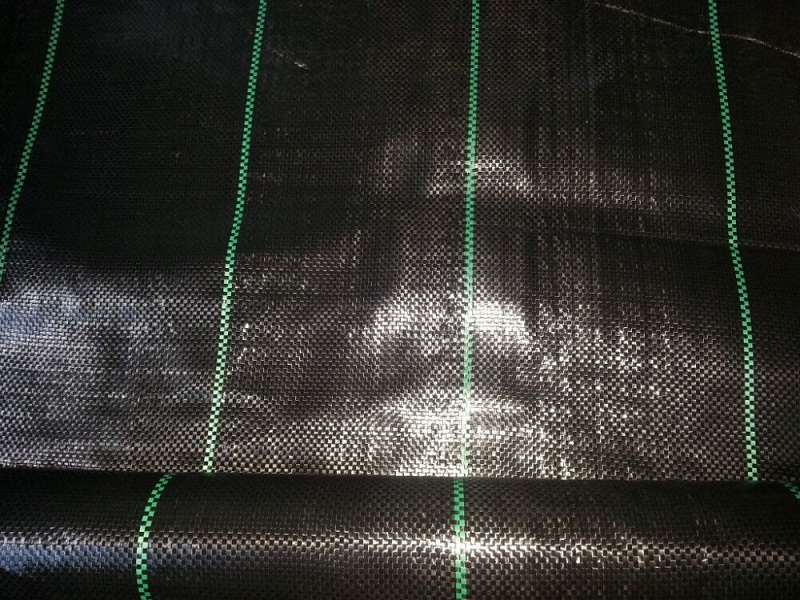 The weave can compact the light so that prevent weed growing,but allow ventilation to prevent soil damage. 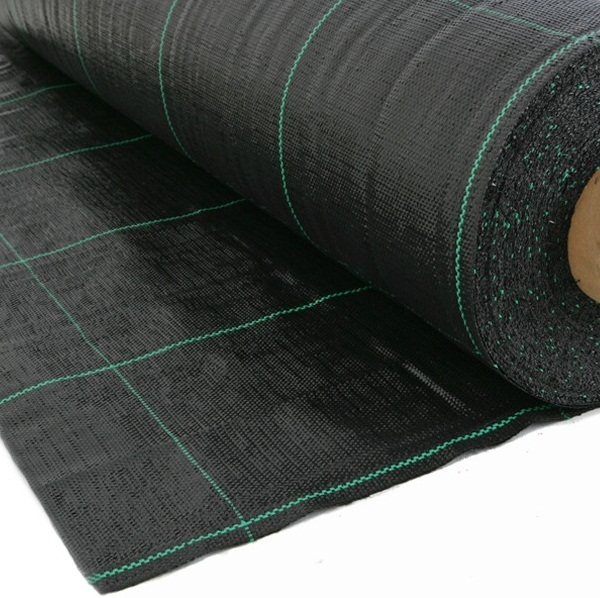 EASTCO INDUSTRIES has been in this industry for almost 20 years. 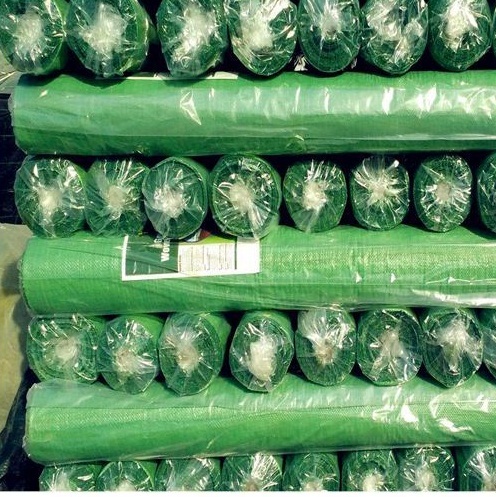 And our PP weed Mat has exported to America and Europe many times. Lengths:50m,100m,200m or as your request. 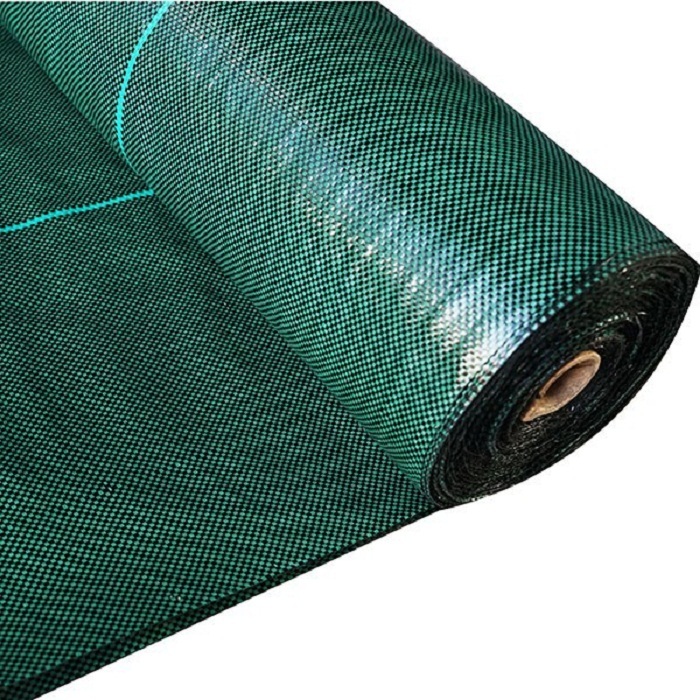 Looking for ideal PP Ground Cover in Graden Manufacturer & supplier ? We have a wide selection at great prices to help you get creative. 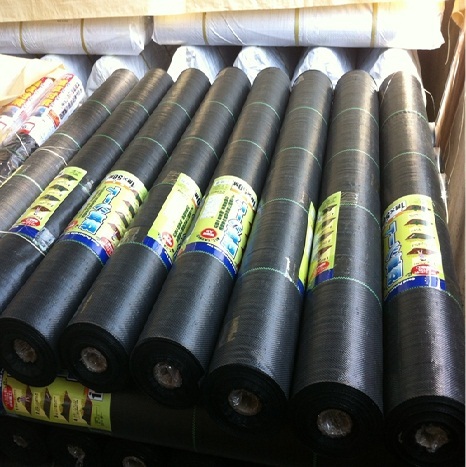 All the Low Price Anti Grass Cloth are quality guaranteed. 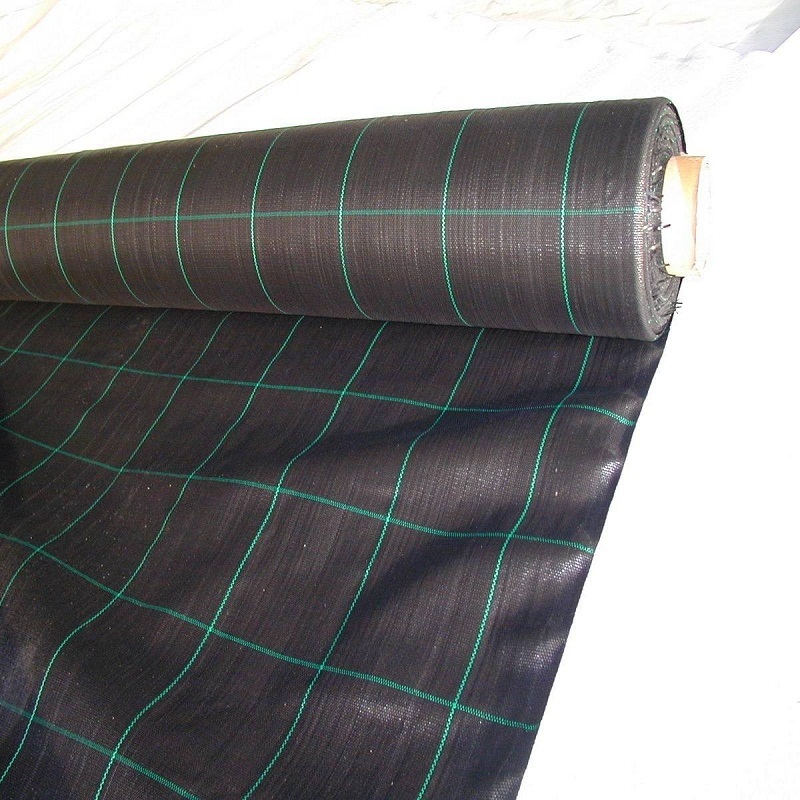 We are China Origin Factory of PP Weed Control Fabric. If you have any question, please feel free to contact us.